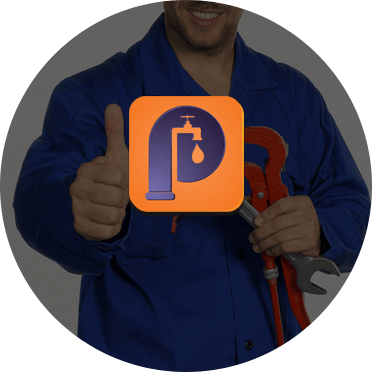 Have you been looking for an expert team of plumbers who can meet all of the needs and expectations of your plumbing system? Do you need plumbing professionals who put the customer before profit? Drawing on years of outstanding and personalised experience and in-depth training Perspective Plumbing have the skills and abilities necessary to restore your gas and water plumbing systems back to their former glory. Utilising cutting-edge techniques our plumbers work closely with St Helena home and business owners to determine the best course of action for lasting and high-quality results. 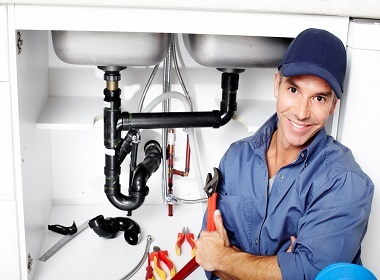 Covering all rooms insider your home or office, as well as the outside of your property our plumbers can ensure that your water drains and flows where it’s meant to go. Using the best materials selected for their durability Perspective Plumbing can oversee everything from unblocking drains, pipes, and toilets, through to assisting in construction works and projects for the successful installation of water and gas infrastructure. For an all-encompassing experience we proudly offer 24-hour emergency plumbing solutions to help our customers all hours of the day or night. For a free, no-obligation quote from one of our plumbers, St Helena residents and beyond can call us on 0411 295 646.